Take your solo performances to the next level. 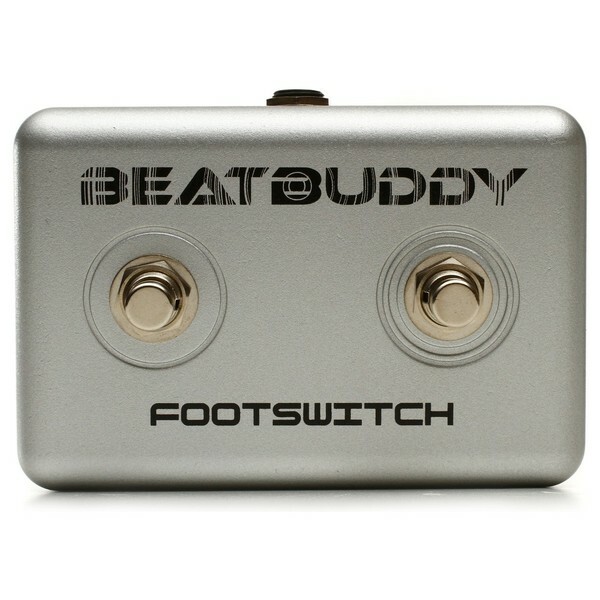 The Singular Sound BeatBuddy Footswitch provides players with an entire rhythm section at the touch of a button, giving your performance a whole new dimension of groove. The power is with the player. 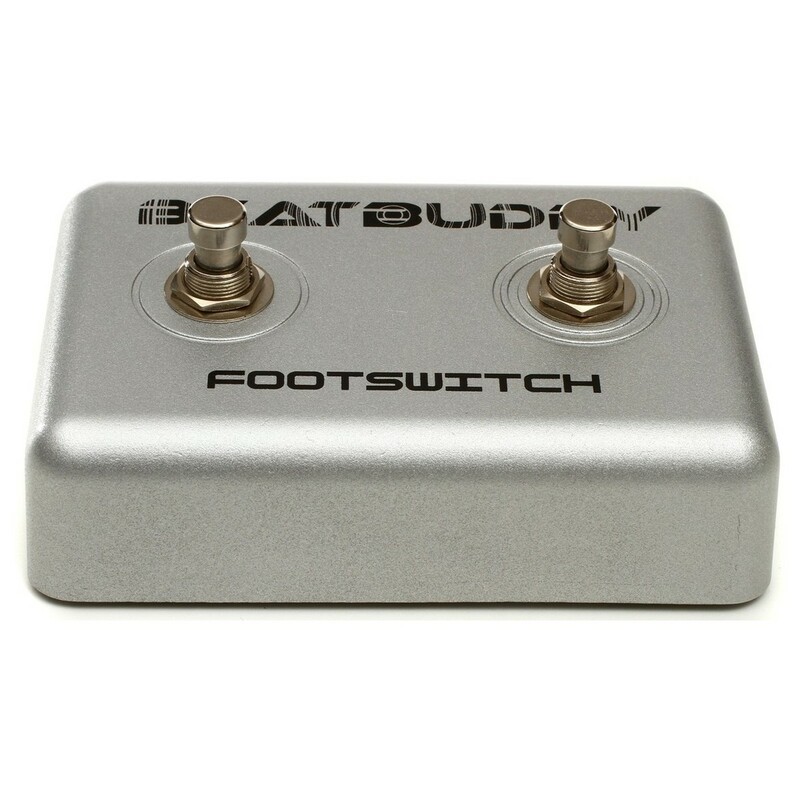 Link up the BeatBuddy Footswitch to the famed BeatBuddy drum machine pedal, and explore new possibilities within your performances. With "hits", pause, and tap tempo functions included, players can construct a beat that meets their desires in any live setting. Already got your beat prepared? 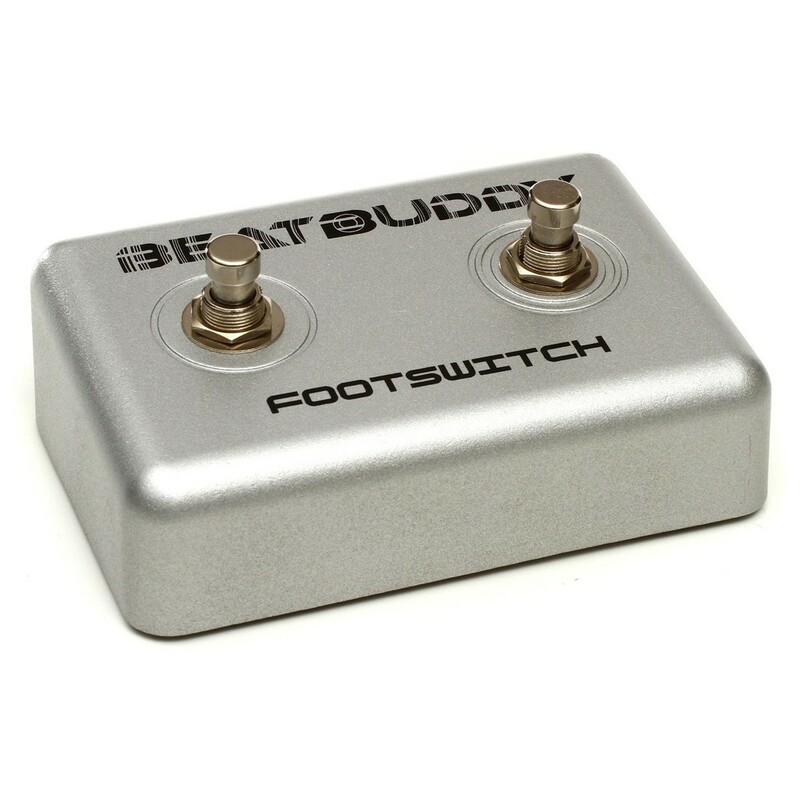 Scroll through your preset songs, without the need to tamper with your pedal's settings, saving your valuable stage time for what you do best. An essential tool for all solo performers out there.